Fans of the show MAFS are disgusted as Father of Groom makes misogynistic comments. 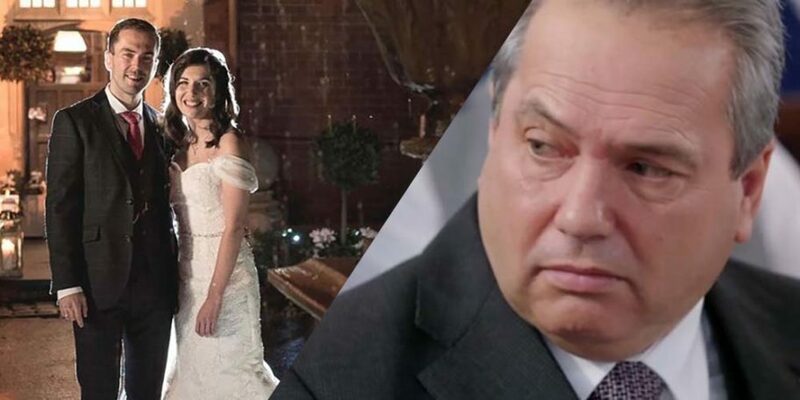 While fans excited over the new and exciting rendition of Married at First Sight, the most recent episode of the show has given rise to a bit of an uproar when the father of the grooms made some cutthroat comments. Walking down the aisle with someone you've never met before sure must be a challenging thing to do, however, Married at First Sight is an addictive show the fans just can't resist. 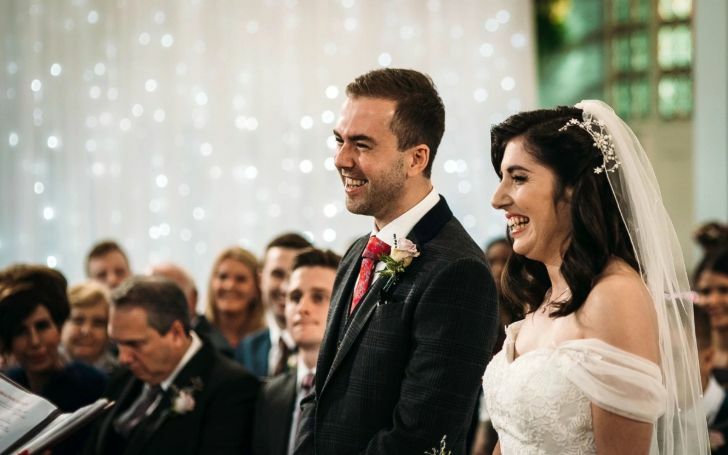 The newest episode of the wide viewership show saw 25-year-old Jack tie the knot with 28-year-old Verity in a typically beautiful ceremony. Although Jack’s mother Carol seemed in tuned with the idea, dad Mark had some skeptical thoughts to share. The comments judged as demeaning to women didn’t go down well with viewers. When Mark saw Verity for the first time, fans also clocked the look of disdain on his face. Meanwhile, Carol squeezed some laugh out of the moment mocking her husband. Steering to the groom, Jack seemed to be in a blissful state of mind. Following a series of awkward hellos with his bride-to-be, Jack grinned through the entirety of the process of exchanging their vows. The wedding was carried out successfully without any hitches despite the presence of the ignorant in-law. Speaking to The Mirror, Jack explained how he felt sick before appearing on Married at First Sight. Moreover, Jack believes that “This could be The One.” and wants to break the trend of the MAFS couples not being together for long. Nothing but best of luck and hope things work out for Jack and Verity.